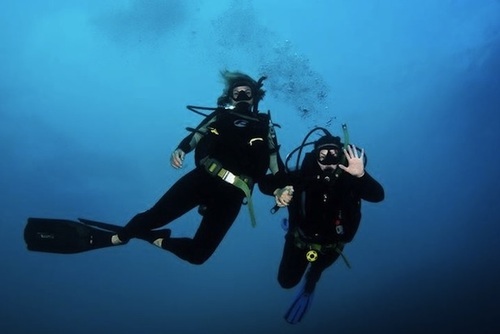 The 5 day PADI ‘Open Water’ dive course is by far the most popular way to learn to dive. 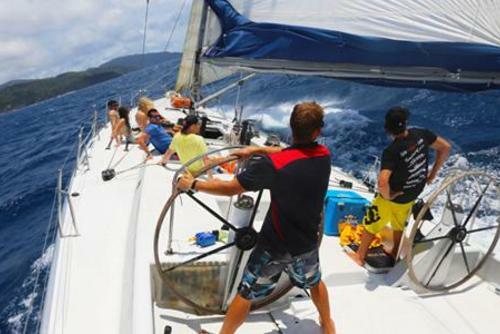 The adventure of learning to dive combined with staying out on the reef for 2 nights onboard a boat is really unique. 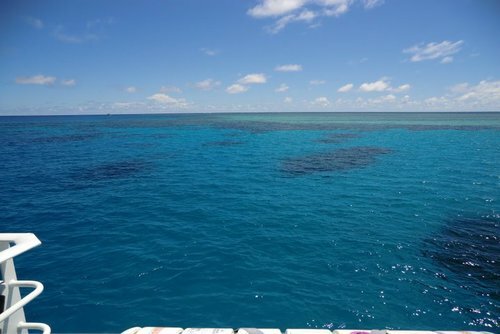 This course takes you to 9 of the Great Barrier Reef’s best dive sites & features two days of classroom & in-pool training, then it’s onto the live aboard boat for the actual reef diving. 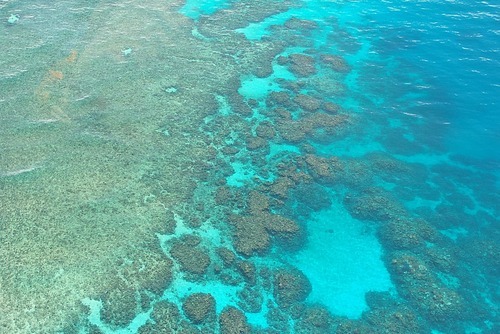 There’s also plenty of time to snorkel, relax & just enjoy the reef experience. 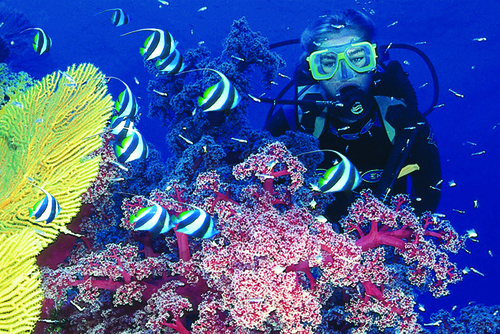 Pro Dive will collect you around 8.00am and transfer you to the modern Pro-Dive Cairns Training Centre. The first two days of the course are spent learning the theory and practical skills of scuba diving. Each day ends at approximately 5.30pm. Learn how to scuba dive at Pro Dive's modern training centre. Set your alarms! This morning you'll be picked up at 5.55am and transferred to a premium dive vessel where you'll live aboard for the next 3 days & 2 nights. 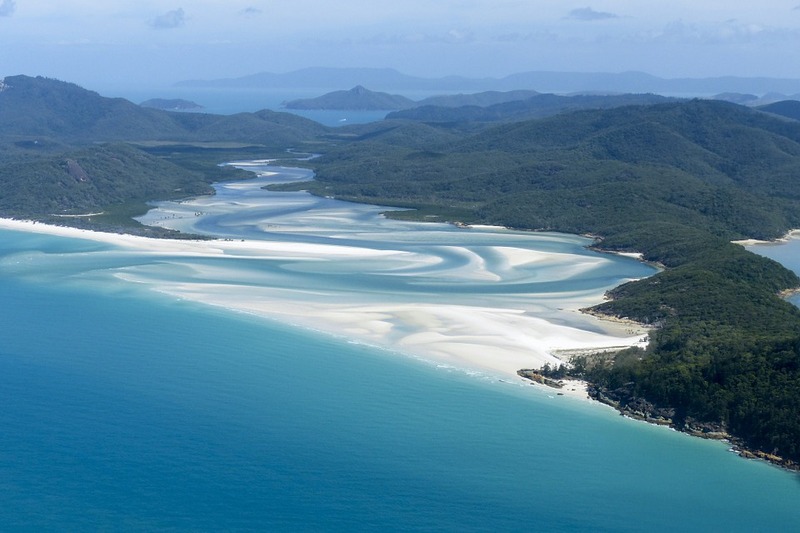 You'll participate in up to 9 dives on the outer Great Barrier Reef at a variety of our 16 exclusive dive sites. 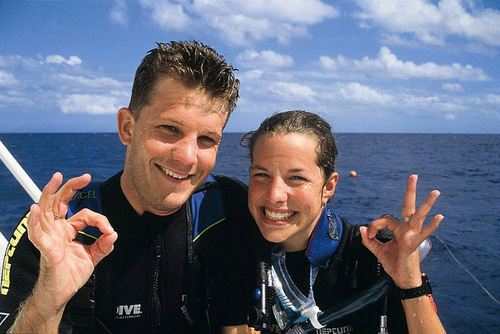 Your first 4 dives will complete your open water certification. And then, as certified diver, you’ll be able take up to 5 more recreational or ‘pleasure’ dives. 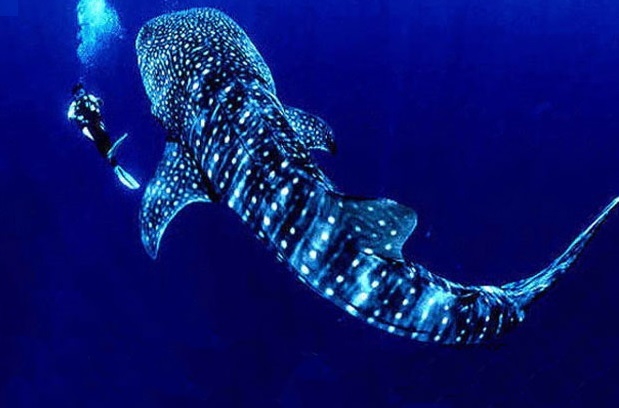 One of these being a guided night dive! These extra dives will let you plunge into an unforgettable world of vibrant colour, incredible reef formations, amazing tropical fish and incredible marine life. 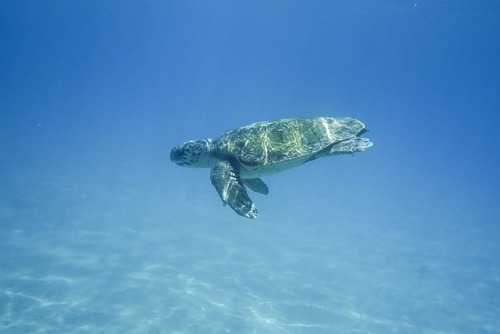 Live aboard a premium dive vessel for 3 days where you will see giant turtles, stingrays, huge clams, and the clearest blue waters on the planet. 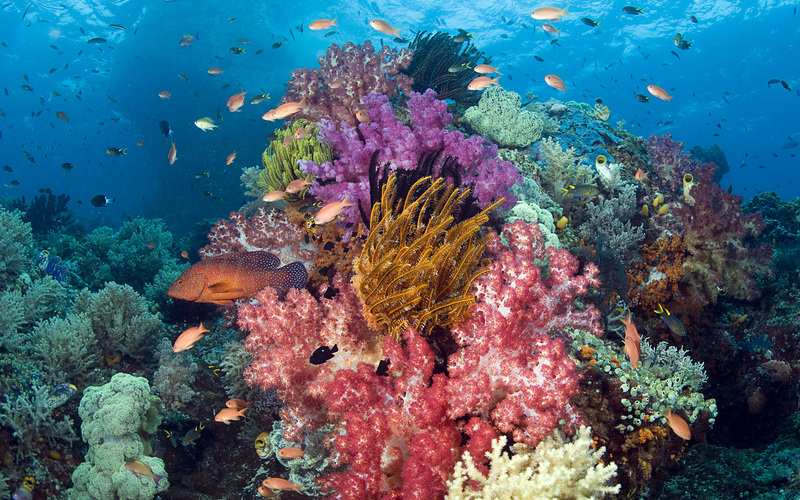 There is a guided night dive showing you a whole different side of the reef.